Inky black lines envelop geometric edges across the world bleeding out across the image. 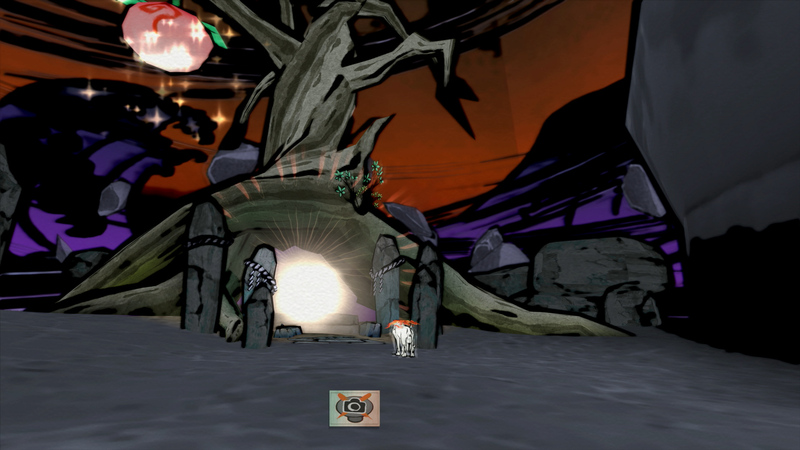 A textured paper effect is applied to the scene lending the game a sense of texture as if it were being drawn before the player. Objects such as trees and grass consist of beautiful, flat paintings carefully placed into each scene. This is combined with a soft glow applied across the game world. It's hauntingly beautiful on original hardware with a look quite unlike any other game on the market - even now. 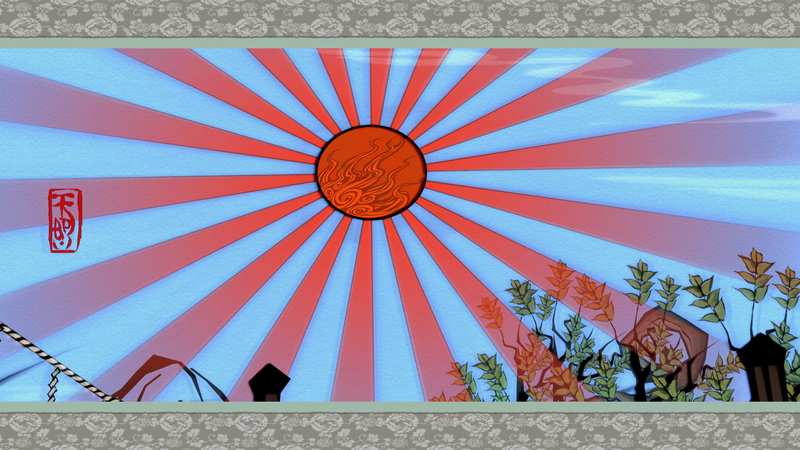 In its original form, Okami runs at a 512x448 resolution, which looks great on a nice CRT, but blown up on a large flat panel, it does start to show its age. It's a mini DF Retro episode! 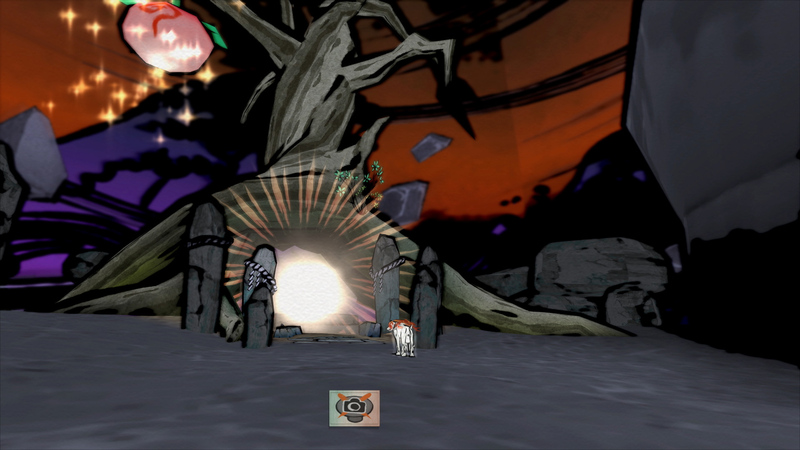 John Linneman takes us through a guided tour of all of the Okami ports. And that's where the ports come in. Since release, Capcom has released Okami on multiple platforms including Wii, PlayStation 3, PlayStation 4, Xbox One and now Switch. This latest offering is no ordinary port, however. There are basically three unique conversion efforts to discuss here. First, there's the Wii. Capcom decided to bring the game to Nintendo's very successful motion-controlled console but faced some challenges along the way. At this point, Clover Studio was no more, and the job was outsourced to Ready at Dawn with assistance from Tose - the go-to studio in Japan, known for co-developing many a game. 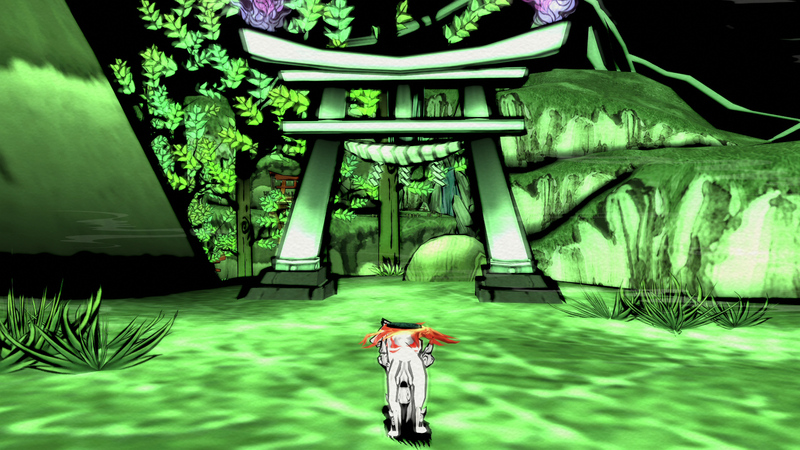 Lacking some of the source art and forced to reverse engineer the original code, the Wii version of Okami is lacking some of the visual flourishes found in the original PS2 release. It did, at least, add the option to control the celestial brush using the Wiimote, which is one of its key selling points. 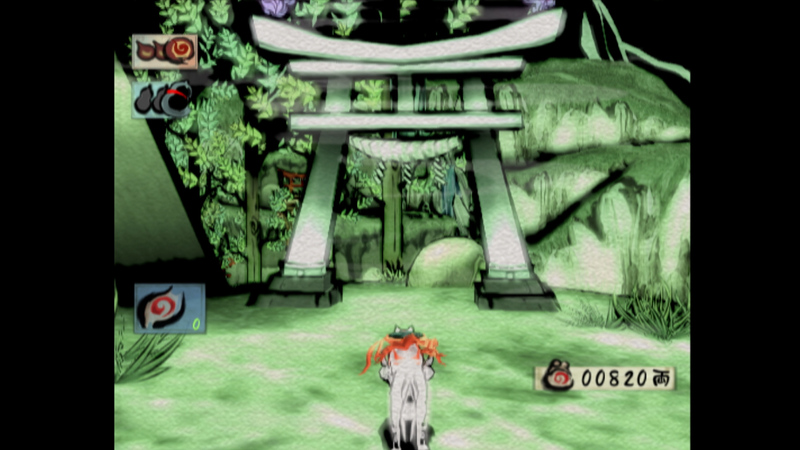 Years later, Okami received a port on PlayStation 3 courtesy of HexaDrive - a very talented studio known for its expertise in converting games to new platforms. There's an air of mystery surrounding this port, however. When it was released, HexaDrive posted this blog detailing some of the improvements and techniques used to build the HD version of the game, suggesting a native rendering resolution of 4K. However, further on into the blog, the suggestion is we're looking at 1080p with 4x MSAA. As a result, arguments have persisted for years - is the game really rendering at a higher resolution internally? 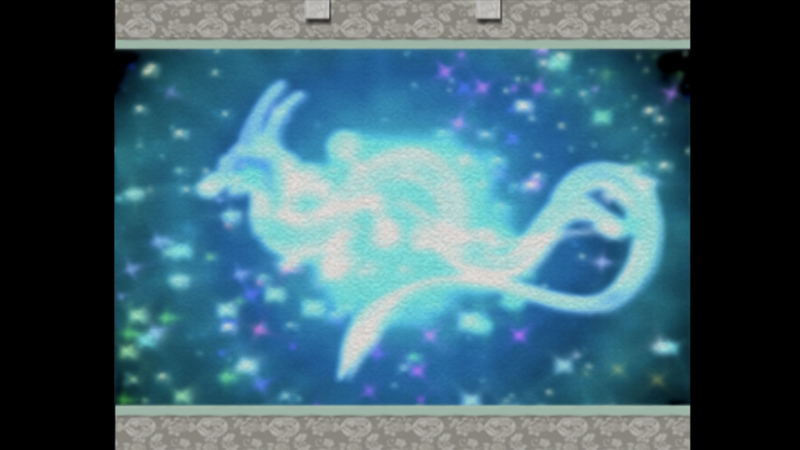 Does Okami use SSAA? Our best guess is that it is indeed full HD with MSAA, but what is beyond doubt is that image quality on the PS3 version is simply exceptional - and possibly the best on the system. 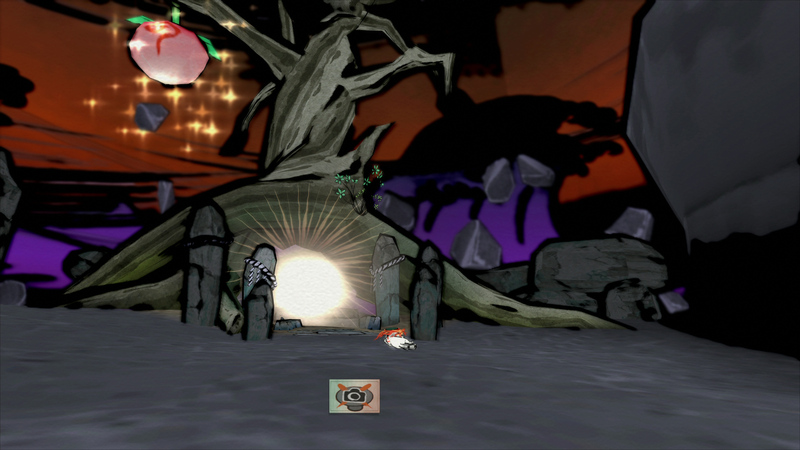 Okami was bolstered still further with higher resolution assets, algorithmically generated by Hexadrive. They look superb. And this brings us onto the third and final conversion effort for Xbox One, PC, PlayStation 4 and the new Switch version. It is undoubtedly the best version yet. Based on HexaDrive's PS3 port, this new conversion seems to have been handled by Buzz and Vingt et un Systems. All the benefits of the PS3 version are present and accounted for - improved textures, exceptional image quality and, perhaps the greatest feature of all, the option to skip through lengthy dialogue sequences. 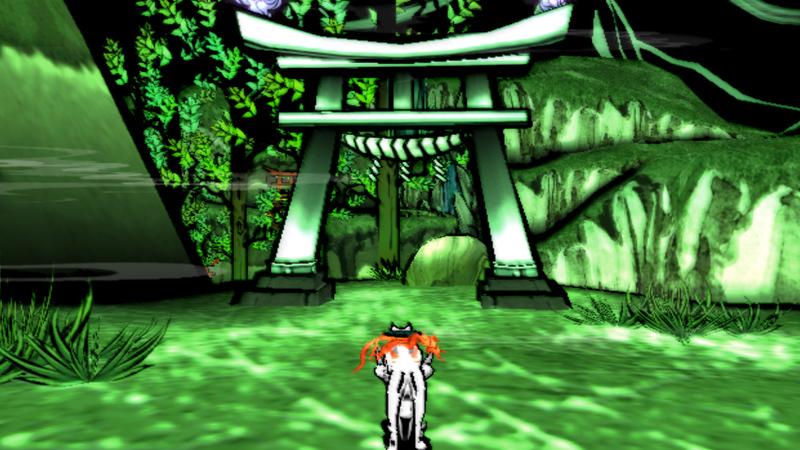 There's a lot of text in Okami and it can become tiresome at points, so this new feature is highly desirable. While this function was initially made available on Wii, it was not present in the PS3 port, so it's nice to see it return in the latest edition. We've looked at every console version Capcom has released and they all run at native resolution: 1080p on PS4, Xbox One and the docked Switch and full 4K on PS4 Pro and Xbox One X. When gaming on the go, Switch drops down to the screen's 720p resolution. In all cases, we get the MSAA of the PlayStation 3 version too, so the title looks pristine wherever you play it. 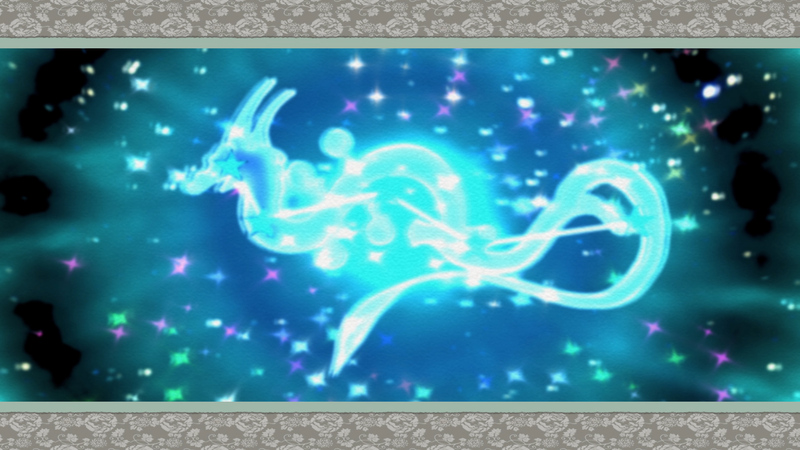 While the basic design of the game is consistent across generations, there is a lot of variation between each version. 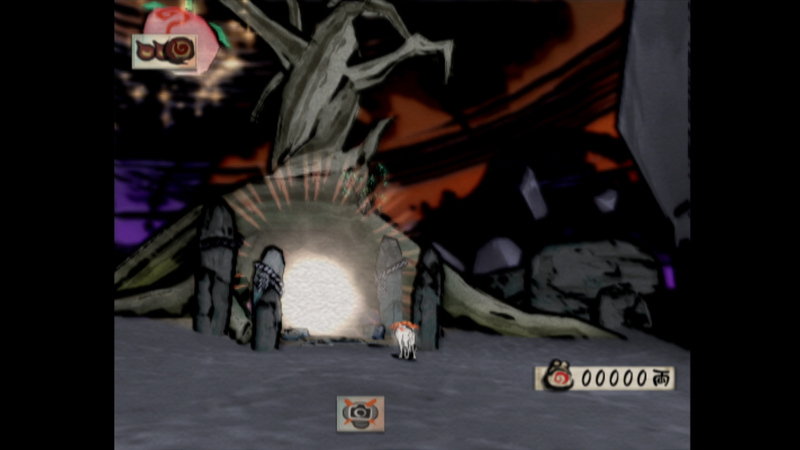 From aspect ratio changes to differences in texture and lighting, every version of Okami is unique. It's the soft bloom effect which lends the PS2 version a dream-like appearance is all but missing in the various ports. Darker scenes tend to fare better across generations retaining the look of the PlayStation 2 original in high resolutions. The PS3 and Switch versions both stand up well against the downsampled 4K image presented on PS4 Pro and Xbox One X.
Bloom lighting seems to vary the most between the original version and each port. 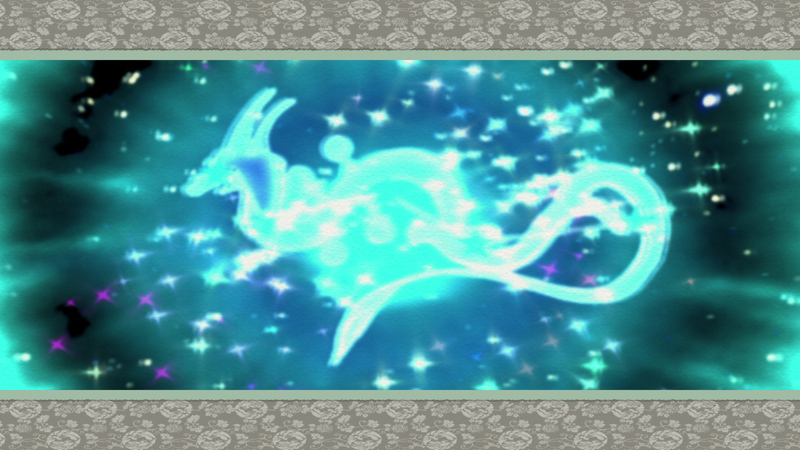 On PlayStation 2, these effects exhibit a faded appearance that perhaps more closely recalls the style of artwork which inspired the game. It looks good in all versions but it's interesting to see that it hasn't been entirely matched. This scene is useful for highlighting some of the differences in aspect ratio and color. 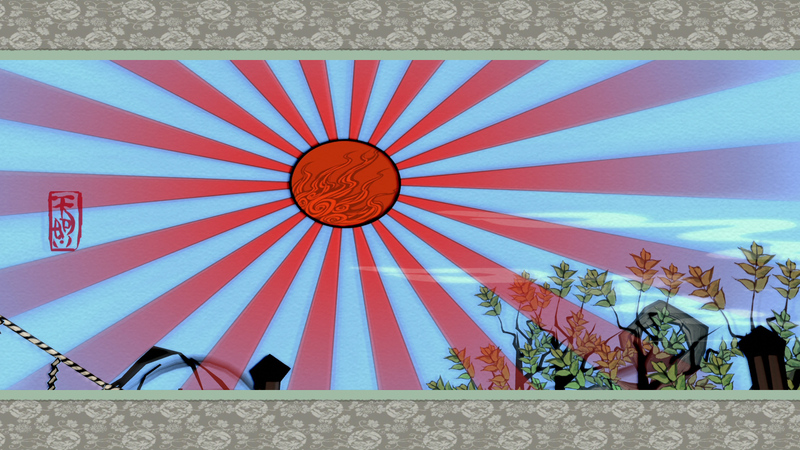 The PS3 version seems to squish the image slightly resulting in an oblong sun. The Wii version then is completely missing the paper filter and all remasters feature a bright blue sky compared to the faded PS2 original. Beyond visual quality, the Switch version adds a couple new input options. 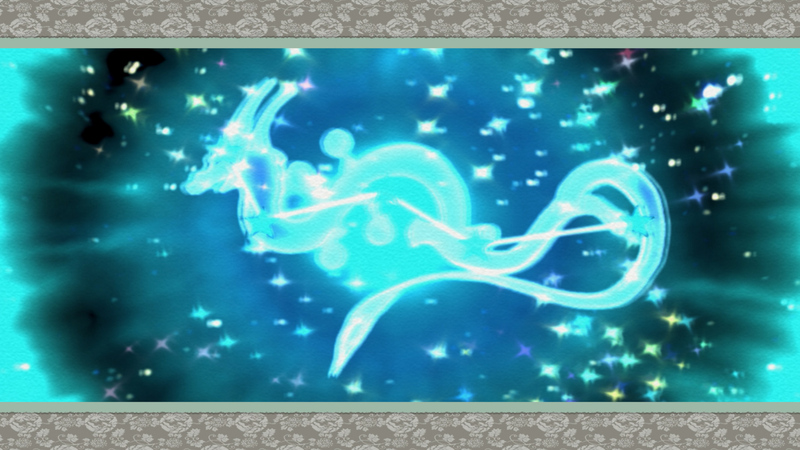 When playing in portable mode, it's possible to use the touchscreen to manipulate the celestial brush and for my money, this is far and away the best implementation to date. I always felt that manipulating the brush in other versions was a touch fiddly but you have a level of precision on Switch that just feels great, and the fact that you can simply touch the screen at any time to initiate brush mode is even better. It's a great addition for portable play. While docked, you can opt for the more traditional analogue stick-driven option or use one of the JoyCon's gyro sensors to move the brush around, similar to the original Wii release. Unfortunately, since it is not IR-based as it was on Wii, precision is reduced. It's fun to use but it's often difficult to draw a perfect line, which makes certain sections challenging. Performance-wise, all versions of the game - including the new Switch release - run at a capped 30 frames per second, just like the original release. Modders have attempted to double frame-rate on the PC version, but have come up against numerous technical hurdles including broken physics and crashing, suggesting that 30fps is hard-coded into the title. Every port today has at least locked at the target frame-rate and Switch follows suit, with just the most occasional bout of frame-pacing stutter that passes by largely unnoticed. It's the same whether you're playing docked or in portable mode - the experience is solid overall. 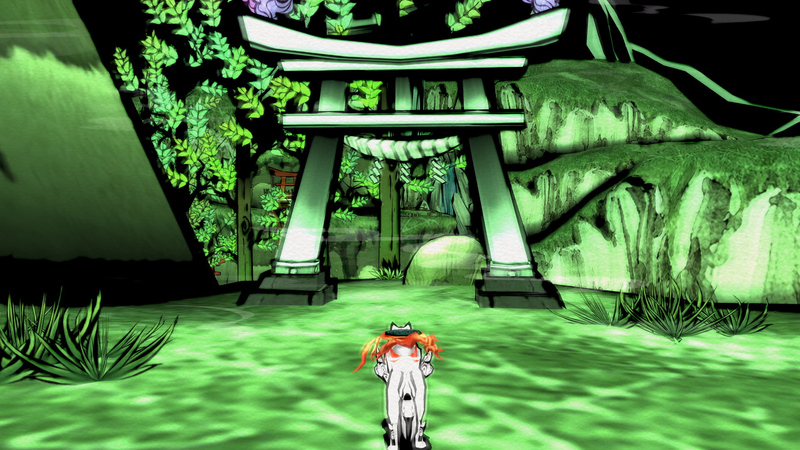 Looking back, there's a wide range of excellent Okami HD ports and I can recommend all of them - with the possible exception of the Wii version, which lacks some of the original's visual effects. The PS3 version is perhaps the most technically impressive, delivering native 1080p with 4x MSAA and 16x anisotropic filtering on a PlayStation 3 - which is quite a feat. It's only let down by noticeable screen-tearing in some scenes and the lack of dialogue skipping, but otherwise it's a very close match for the PS4 and Xbox One renditions of the game. While the 4K console twins offer the best console experience overall, image quality is good enough across the board that any one of them are worth a shot. And the arrival of this new Switch release offers a unique package. Playing while docked, it's essentially the same as the base PS4 and Xbox One versions of the game, but what sets it apart is its mobile play. 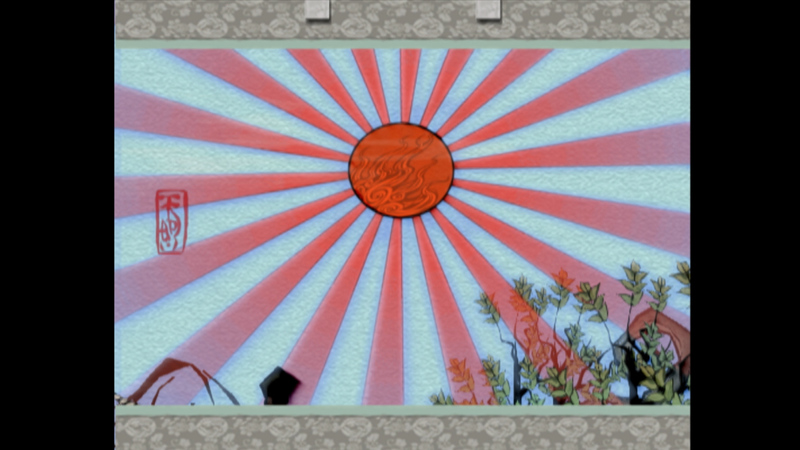 A fair few Switch releases pare back the visuals or see a performance drop when transitioning to portable mode, but Okami HD loses nothing bar the resolution drop to the 720p screen - it's a nigh-on flawless port, however you choose to play it and it comes highly recommended. 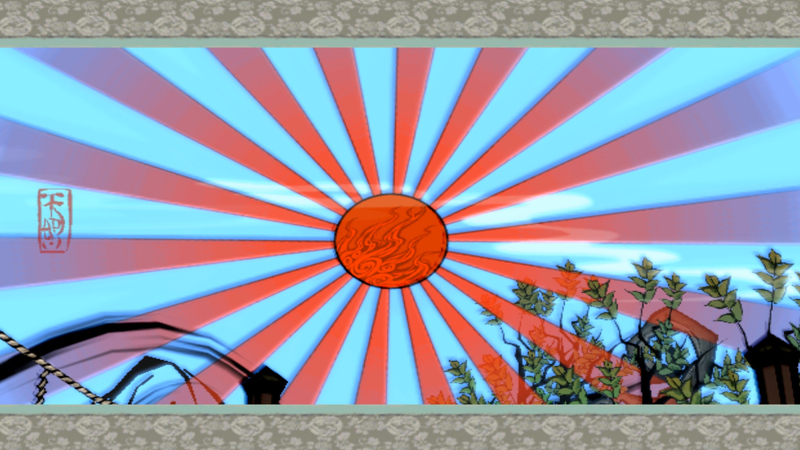 A new dawn for the Sun God.